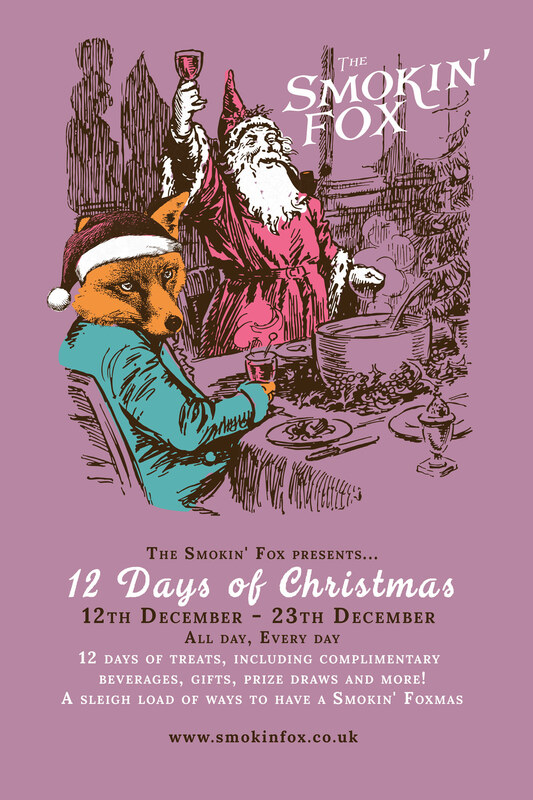 Join us at The Smokin’ Fox in the run up to Christmas and enjoy 12 days of special offers to celebrate the festive season! Is it even Sunday without a Roast? Why wait for the weekend when mid-week foxtails are this dreamy? Sniff out our mid-week offers! Join our mailing list to receive 20% off your next food & drink bill and keep up to date with our ongoing promotions. You can of course unsubscribe at any time.